For more info and to sign up for Family Camp 2019, please see the form at the bottom of the page. Are you ready to enjoy the beautiful Maine sunsets? Swim, canoe, and sail around Lake McWain? Relax with a book under the birch trees? Taste some delicious Maine Lobster? Why should campers have all the fun? This summer camp in Maine, is the perfect retreat! 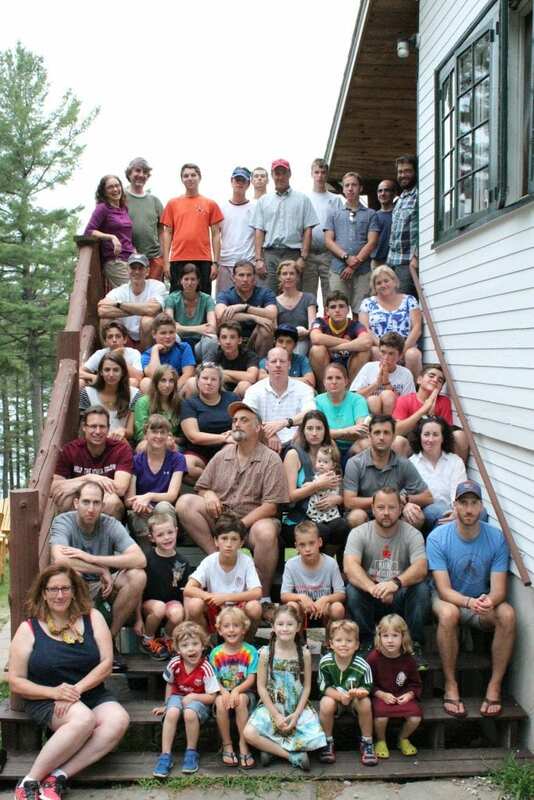 Birch Rock’s Family Camp in Waterford Maine is just the right recipe for August relaxation and recreation! 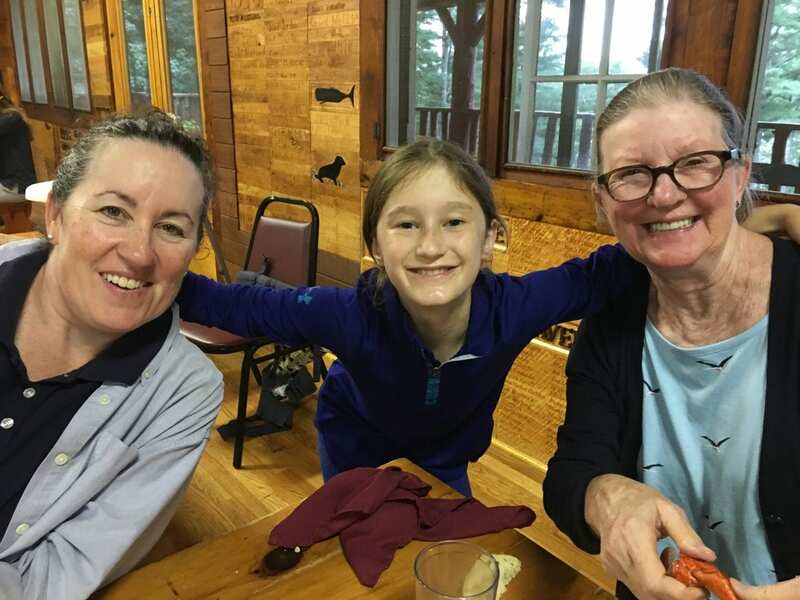 After the campers leave, Birch Rock Family Camp comes to life…giving ANY family the chance to experience the adventure and fun of the Maine woods, by the lake. You can enjoy camp life in group activities or just do your own thing! Each family member may sign up for daily activity offerings which are facilitated by Birch Rock’s talented staff. 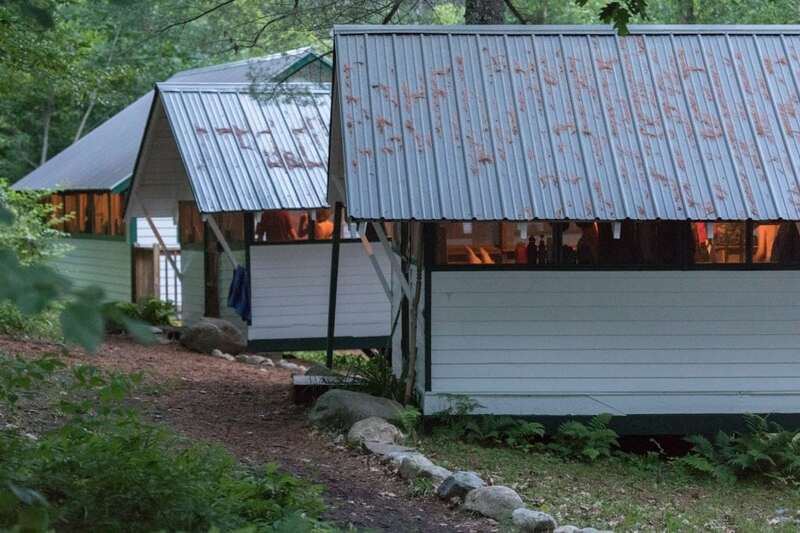 Birch Rock’s cabins are rustic and designed for families of 4 or 5 people (with 3 larger cabins that can hold up to 10) with comfortable beds, mattresses and pillows. Toilets and showers are conveniently and centrally located. Bedding is provided. Towels are not. All meals are served buffet style in the main lodge at designated times. Come experience BRC…as a family! Join us for a week of wonderful camp activities at Birch Rock Family Camp. Please fill out this short application so we can save your spot! Sharing the adventure and excitement of the outdoors and the camp community can be enjoyed year-round! 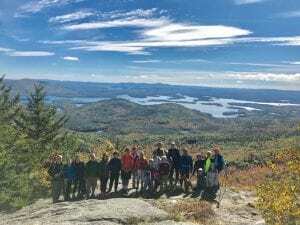 Birch Rock’s Outing Club draws a cross-section of campers, families, alumni and friends on various hikes, ski slopes and terrain throughout Northern New England. 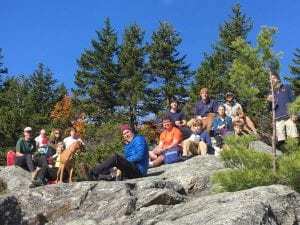 Under the leadership of current and former camp trip leaders, the extended Birch Rock Family gathers a couple times per year to conquer some moderate trails in the White Mountain National Forest, enjoy the quality terrain of Maine-New Hampshire’s finest ski slopes or just make time for a chilled outing on the Maine coast. 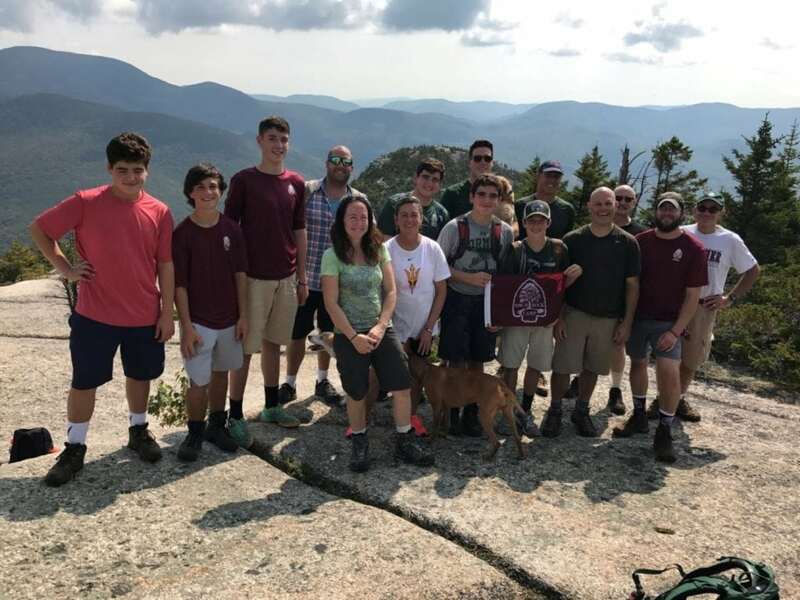 Most of all, the Outing Club provides an opportunity to reinvigorate and re-engage with the Birch Rock Camp Community post the summer season. Birch Rock’s Outing Club’s schedule of activities is organically organized each year. Events are can be found on our Calendar, Facebook and Instagram.